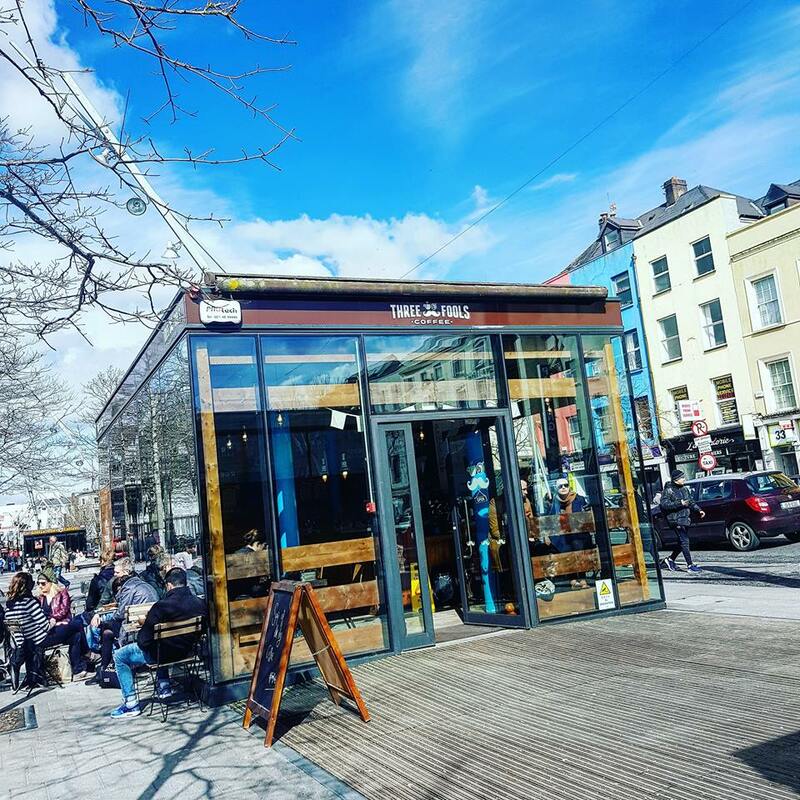 This busy and vibrant coffee shop is located next to Cork City Library on the Grand Parade. 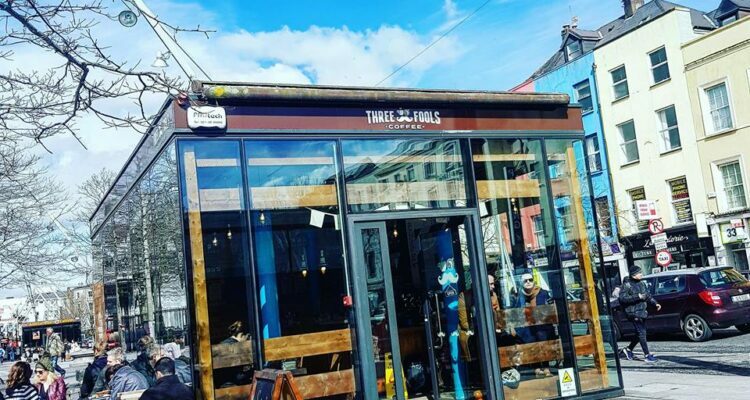 You’ll find them serving their own brand of specialty coffee. Inside the cafe, you will find freshly made artisan sandwiches, delicious salads, and scrumptious cakes. You will not be disappointed when you call in here and we guarantee you won’t want to leave. A popular choice for tourists and locals alike.